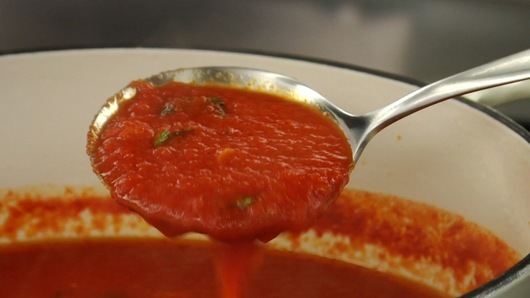 Tomato sauce is one of the most important mother sauces and is an indispensable staple in many kitchens around the world. 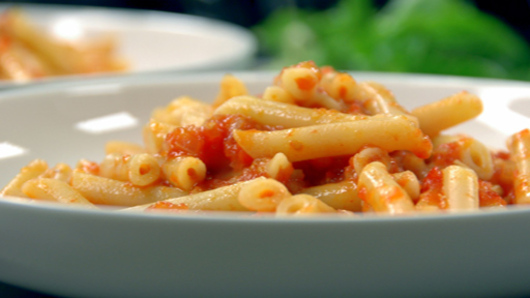 In Italian cuisine, tomato sauce is everything and there is absolutely no option but to make it from scratch. Once you know the fundamental skills for making an authentic version, you will understand why. 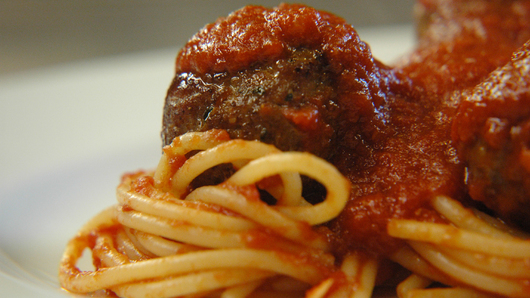 This sauce – when properly made – WILL greatly affect the way you cook. It not only opens your mind to respecting ingredients but also to proper cooking techniques. 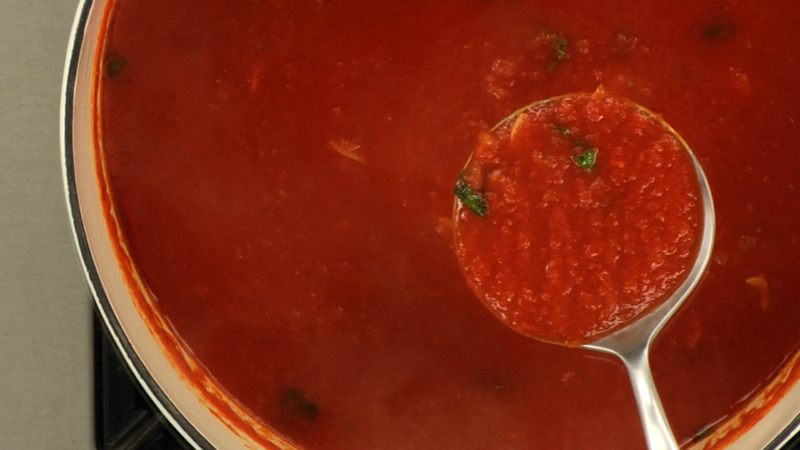 In this lesson, you will learn how to make tomato sauce using just a few quality ingredients. Once you learn how to choose and prepare these ingredients, you will learn the very simple techniques necessary to build a sauce that has a rich and pure tomato flavor. 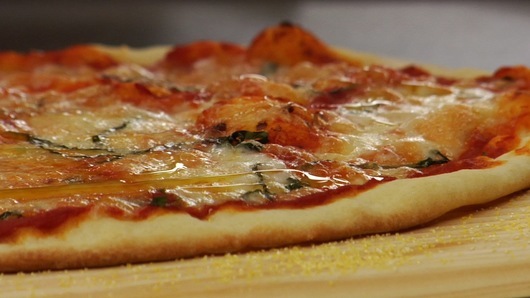 A delicious and healthy tomato sauce is very easy to make and is extremely versatile. 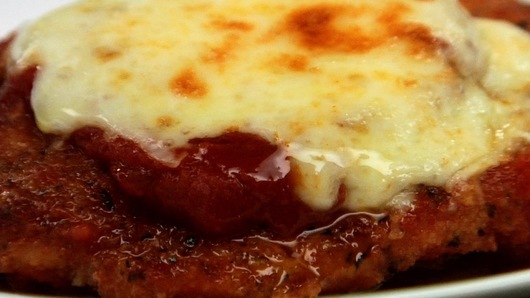 By having this tasty staple on hand, you will be able to build your favorite pizza, use it in dishes such as chicken parmigiana and as a base for a variety of pasta dishes. It can even be used to top your morning breakfast. We guarantee that the first time you make tomato sauce from scratch, you are sure to be converted. 11,507 students from beginner to advanced have completed this lesson from 76 countries.